Photo courtesy of Mel Ryan. A new Mel Ryan School has just opened here in Sandymount in the Star of the Sea Hall. The class will initially concentrate on hip hop dance only, but Mel is hopeful of expanding this in time. The classes are lead by Rachel Tracey and Alan McGrath. Alan was one of the dancers backing Ryan O’Shaughnessy in this year’s Eurovision Song Contest, which caused such a sensation all over Europe. He has also been a featured dancer with Justin Bieber and other top entertainers. 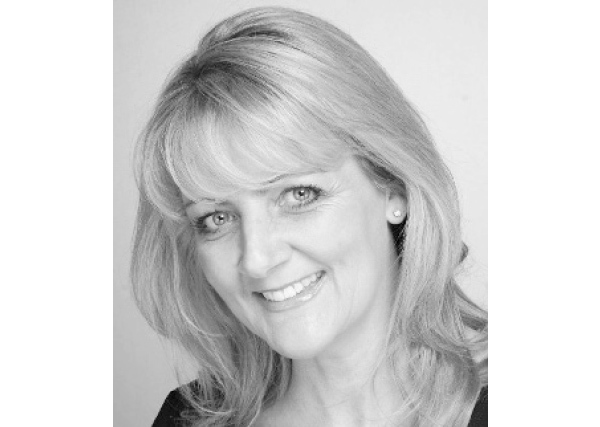 Rachel has been working professionally as a dancer and appeared in the Gaiety Theatre and the Cork Opera Festival. Mel has a number of schools around Dublin located in Stillorgan, Carrickmines, Mount Merrion and Monkstown that expound her unique brand of performance training and personal development, the hallmark of which is that everyone is accepted for who they are, competition is discouraged, and children learn to embrace each others’ difference. As well as musical theatre and hip-hop, her school also teaches a class called ‘Dream Believe, Achieve’. Students here are equipped with a range of life and social skills; presentation skills, communication, leadership, a sense of confidence and self-worth, combined with a learned understanding of the equal worth of the other. The focus is on emotional intelligence and awareness, with the long-term goal to build healthy future relationships and create well rounded and capable young people. Mel started off working with two kids in her sitting room and to date has trained over 350 children, receiving a lot of praise from parents who have literally witnessed their children being transformed. She has trained at the Royal Irish Academy of Music, the Gaiety School of Acting, and the Bill Keating Centre, among other places, and to date has worked in a range of theatrical roles. Mel will appear in Festival Production’s Wizard of Oz in the National Concert Hall this Christmas along with five children from her classes. She is passionate about her work and is looking forward, along with her team, to bringing these gifts to Sandymount. 10-11 for 9-13 year olds. 11-12 for 6-8 year olds. 12- 1 for the 3-5 year olds.